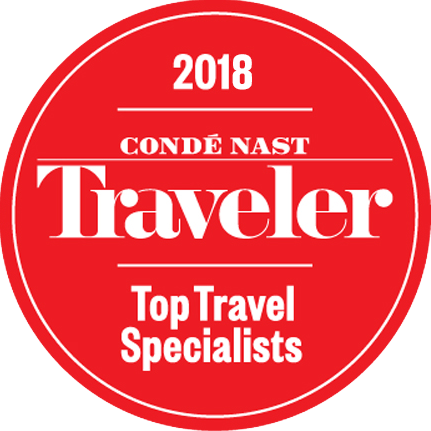 Best Location finalist in the 2017 Safari Awards, Onsea House is situated in Arusha, northern Tanzania, and is an exceptional luxury boutique hotel. A classically neo-colonial stone and thatch build, Onsea House consists of the main house, a garden cottage and 4 sleeping rooms. 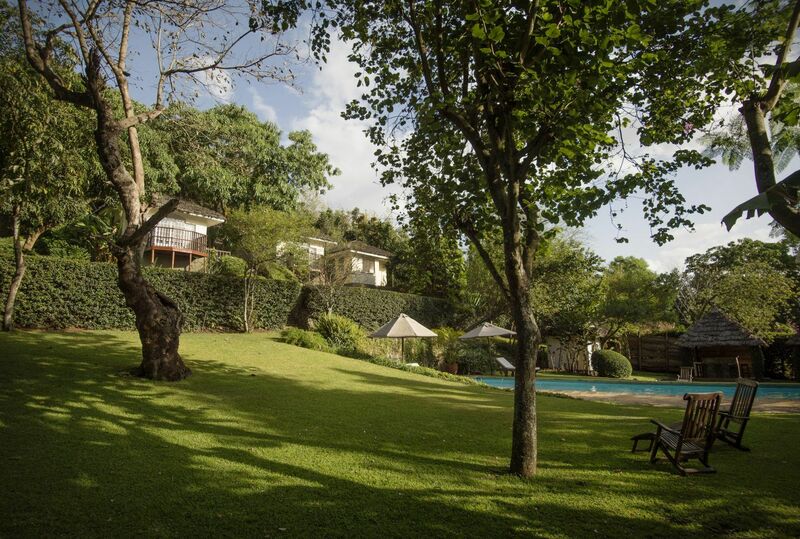 The shared areas include a beautifully kept garden, a lounge, dining room, reception, games and television room, in and outdoor bars, terrace, spa sala and pool. Characterised by polished tiled flooring, thick and generally white walls and large slumber seating, the main house lounge is relatively plain, relying for colour on fresh cut flowers, wooden carvings and floral prints. The terrace is gorgeous, its murum red resin-like floor complimenting perfectly a mix of wicker seating and found wood furnishings. 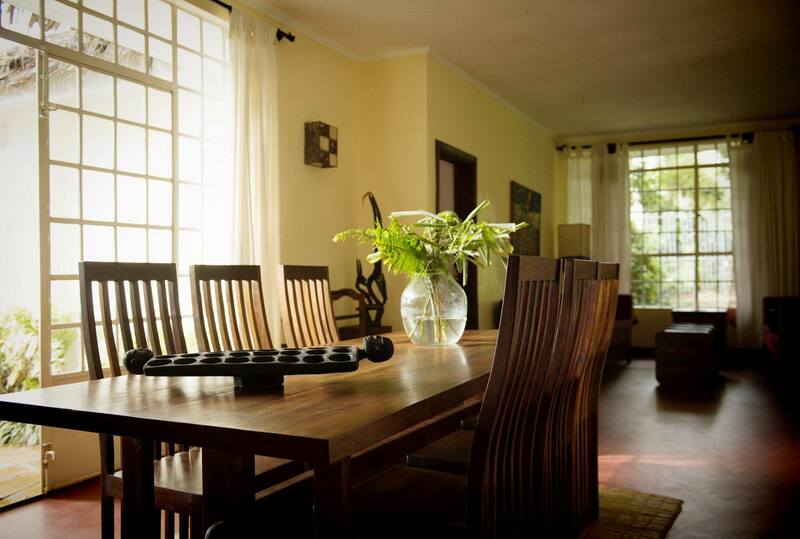 Small paned windows and doors, painted wrought iron frames and makuti lean-tos – motifs typical of the kind of 1970s builds found throughout East Africa – predominate, and the general feel is at once authentic, lush and calm. Much is made by returning guests of the food and service. Managed by a conglomerate of Janssens, a multi-talented Belgian family, the attention to detail is phenomenal, not least in the kitchen, where Axel Janssen, a patisserie and chocolaterie graduate of Belgium’s Bruges Ter Groene Poorte, specialises in brassiere-style dishes, doubles up as house sommelier, and ensures that all is well in the land of Onsea House. 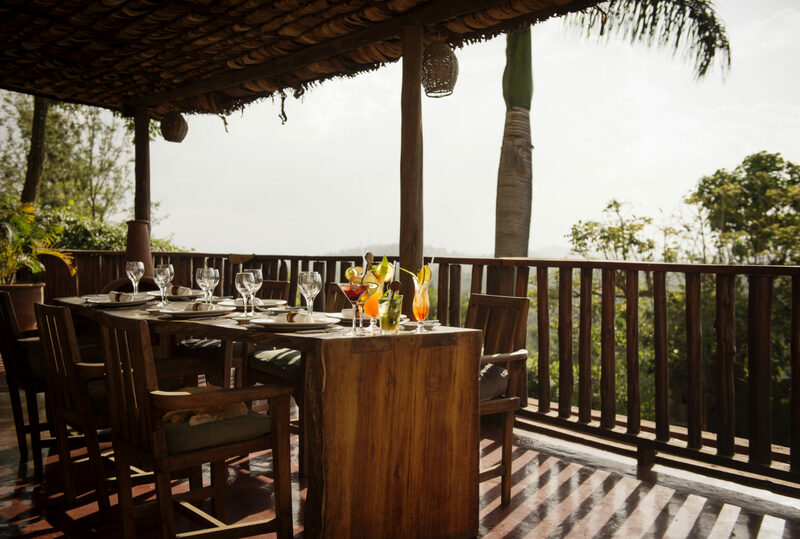 Meals are served inside, at a communally arranged dining table, outside, on the terrace, or down by the pool. The service is perfect. 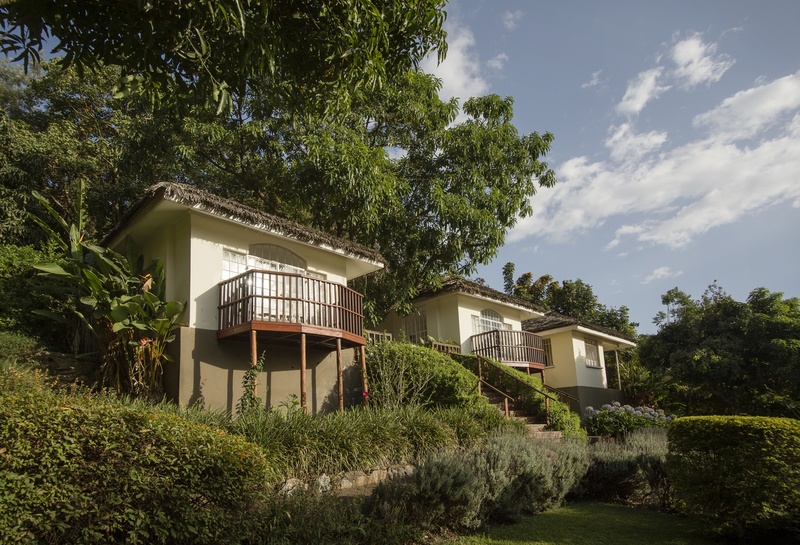 There are 4 en-suite bathrooms at Onsea House. 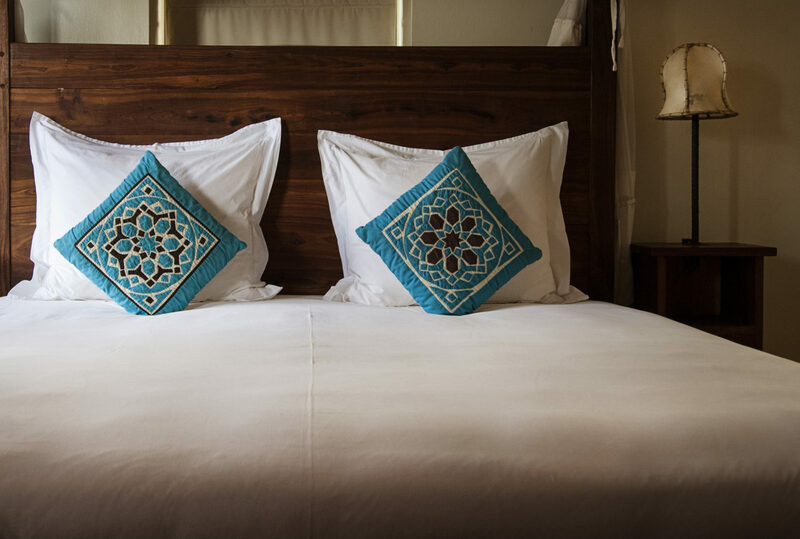 Giraffe Suite and Guinea Fowl room are situated in the main house, while both Rhino and Zebra make up the cottage by the pool. Don’t be fooled by the names. These are beautiful rooms. 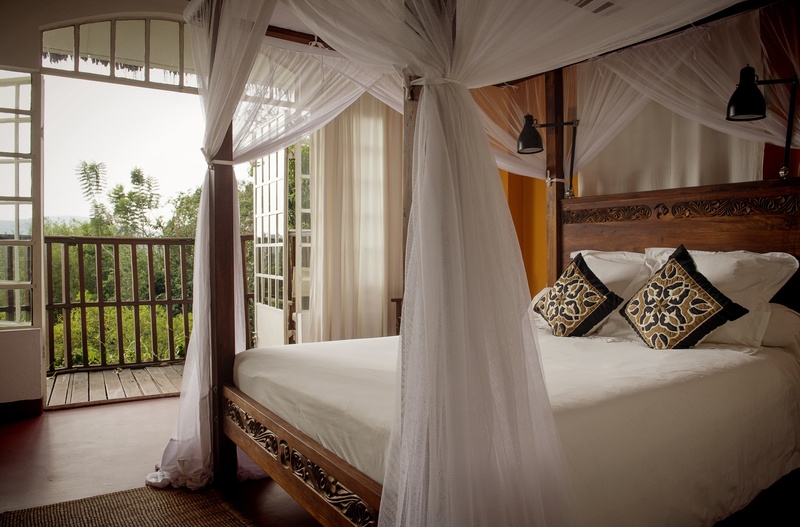 Subtle, almost Spartan in design, the emphasis here is on quality, the four poster beds made of dark wood, intricately carved and very comfortable. The cottage rooms each come with a balcony, and share a kitchen, living space and dining area. 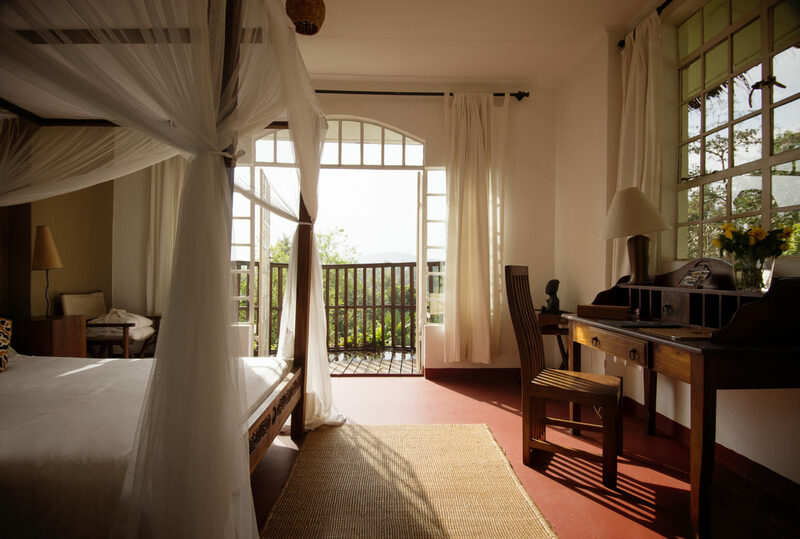 Slightly more bohemian in feel than the main house, the predominant colour is an ochre red, and tapestries, faded Moroccan-style cushions and ornate furnishings act as the perfect foil to the cottage’s colonial design. The bathrooms, by comparison, are relatively functional and include a bath and shower, toilet and sink. Please be advised that, in the event that the family is away, a fifth room – Elephant – is made available. Reasonably quick Wi-Fi is available in the rooms. 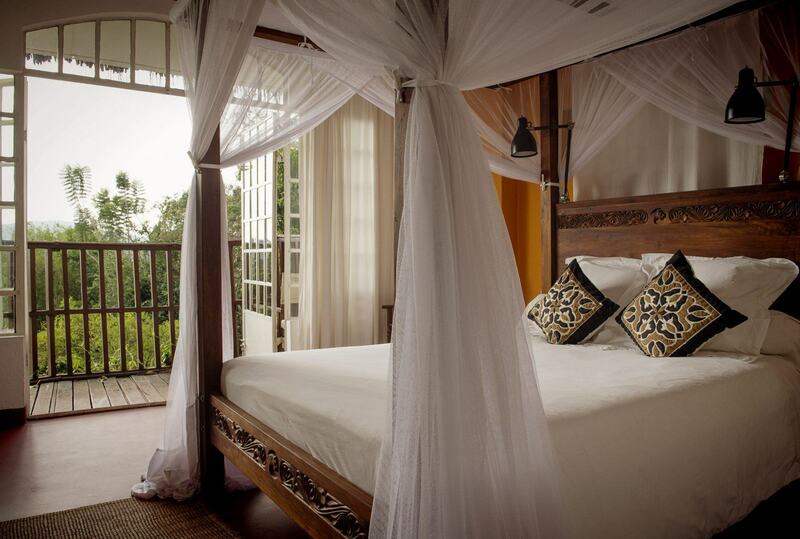 In-house activities include aromatherapy and massage, trips to Arusha and wildlife drives in Arusha National Park. 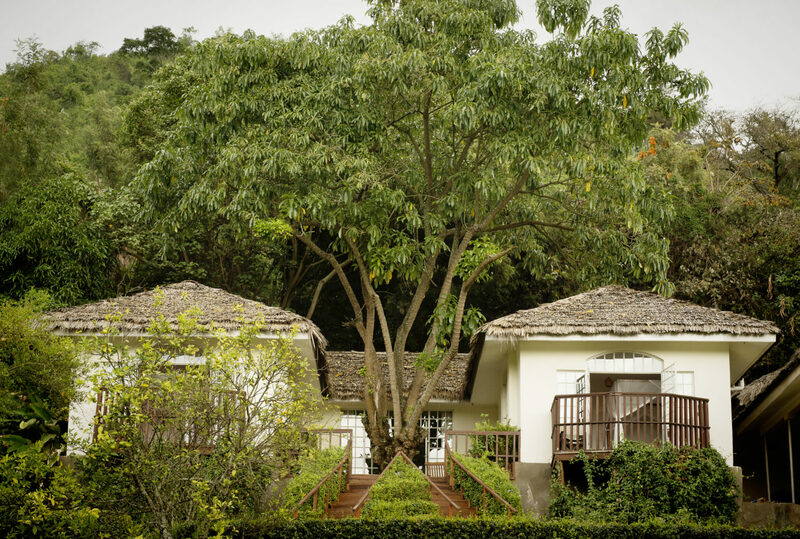 Gardeners and bird watchers will be keen to learn that the gardens are banana, lemon, lime, mango, and papaya and passion trees. 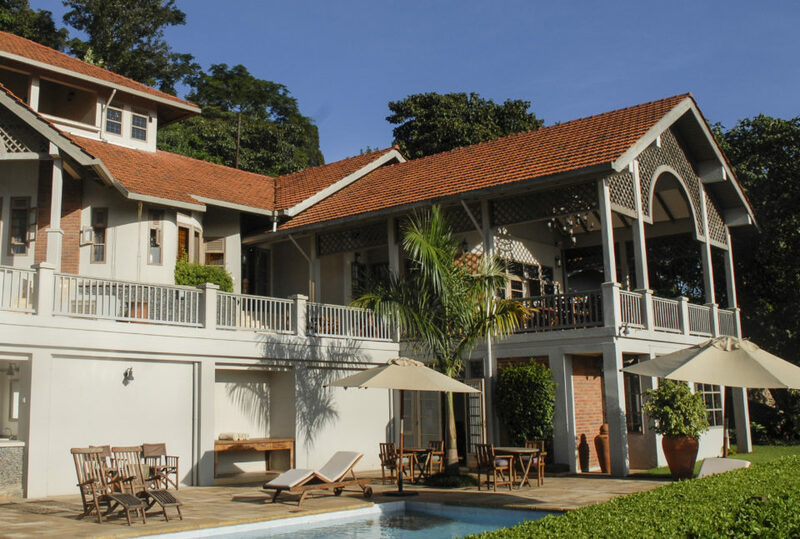 The majority of guests will be going to or leaving Kilimanjaro and trips can be arranged through Onsea House. 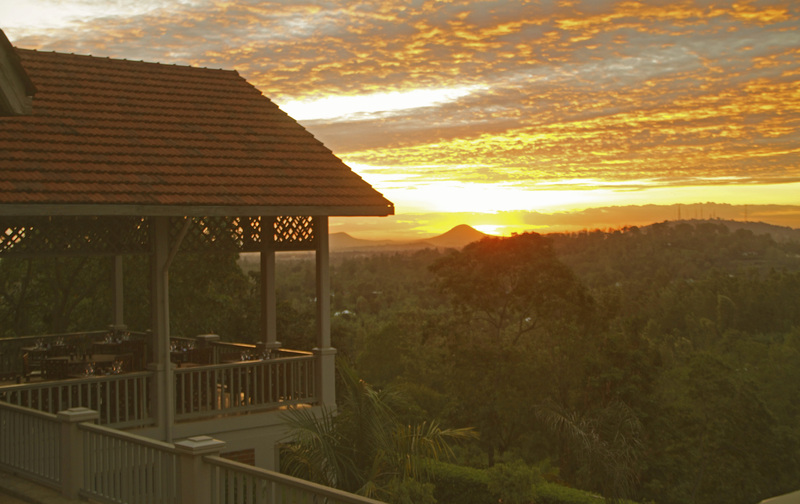 To find out more about Onsea House and to arrange your tailor-made trip, get in touch with us today.